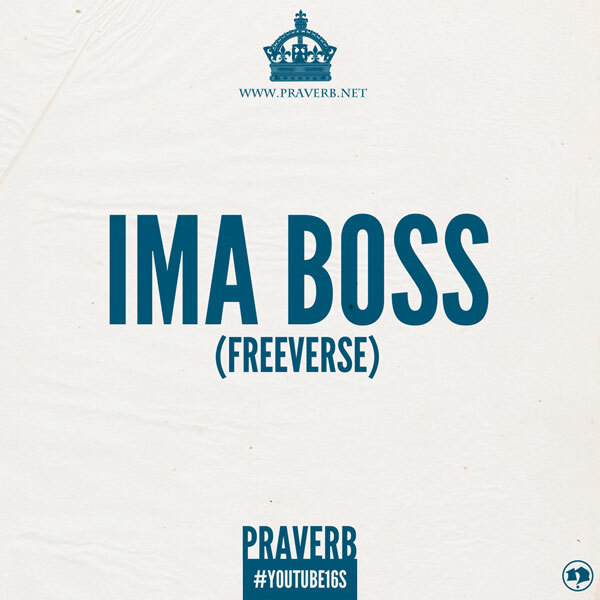 Having a little fun over the Ima Boss Instrumental. I decided to channel my inner Gordon Ramsey and treat you all to some cooking. Eggs + Bacon + Meek Mill Instrumental = Dope rhymes. The cover for the single was designed by Nick Polifroni (same person that designed the Professional Hobbyist cover. This is my second freeverse for the #YouTube16s series. If you want to be a part of the series just find a beat, spit 16 bars to it, and upload it to YouTube. What beat would you like me to attack next? What food would you like me to food in the future? leave responses in comments?